A human centered knowledge is derived from all the senses. The CHAOS Custom's conscious approach to marketing, branding, merchandising, and design is delivered through a full sensory experience. Inspired by the power to stimulate and influence how we perceive the world and how we remember experiences. Strategic Branding, and marketing merchandizing? Yes. The CHAOS Custom is all about taking the industry standard, and pushing it further then previous thought possible. Comprised of 3 brothers from Philadelphia, and a team of designers and developers, The CHAOS Custom is here to help propel the corporate-customer partnership. Whether it be for your logo, your staff, your event, your customers; its your brand. How would you like to showcase that? Luckily, The CHAOS Custom is here to be a service. We take into consideration all kinds of things when branding for your company; budget, demographics, trending styles, quantities, quality, and much else. But most importantly, we properly connect you to the audience that YOU are trying to service. Well, as consumers ourselves, we recognize that everything starts with the 5 senses…. 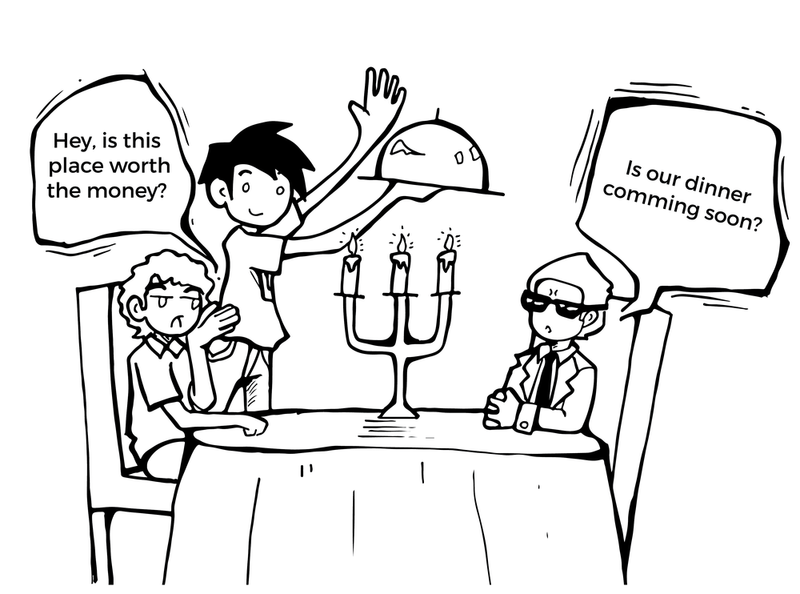 What do we mean? We’ll show you. Our Ability to listen to the heartbeat of the market and your needs. Our review of all frequencies and audible sources. Building the invisible architecture of sound fosters a culture of communication and social interaction. 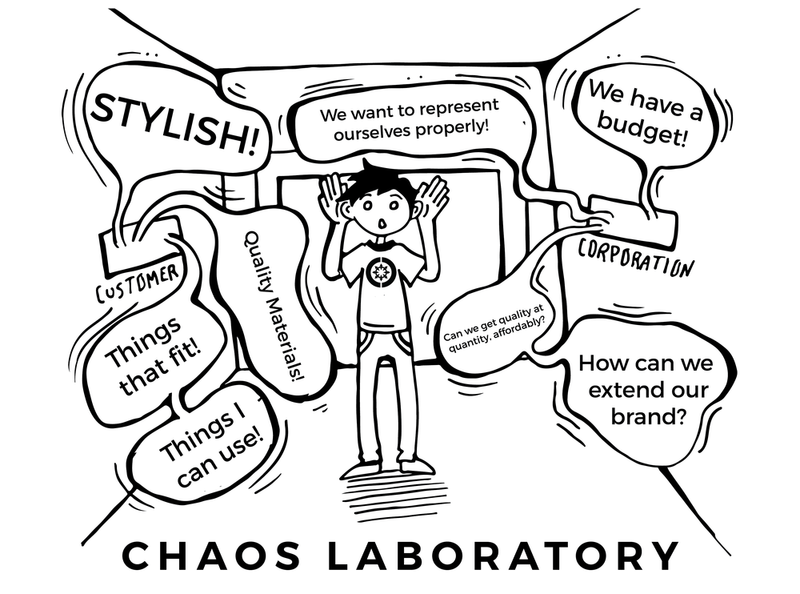 CHAOS simultaneously listens to corporate and customer wants and needs; factors that drive the direction of any brand. Our ability to boost cognitive function through touch and offer a restorative style, enhancing emotion of comfort and warmth. We feel, then craft an impression from a collective pulse, Establishing connection. CHAOS aligns the priorities of both customer and corporation. All work is from a consumer worthy standpoint. Our Ability to see and capture the market through your eyes and consumers worthy standpoint. The process comes alive ! Our ability to smell the fragrance of satisfaction. CHAOS assures the essence of the brand, where we activate emotions and evoke memories to last a lifetime. All while achieving the finishing touches. Fulfillment will be carried through delivery. Phase VI: ORDER IS RESTORED ! Our ability to confidently move forward and help restore faith in the rest of the marketing & Merchandising world!